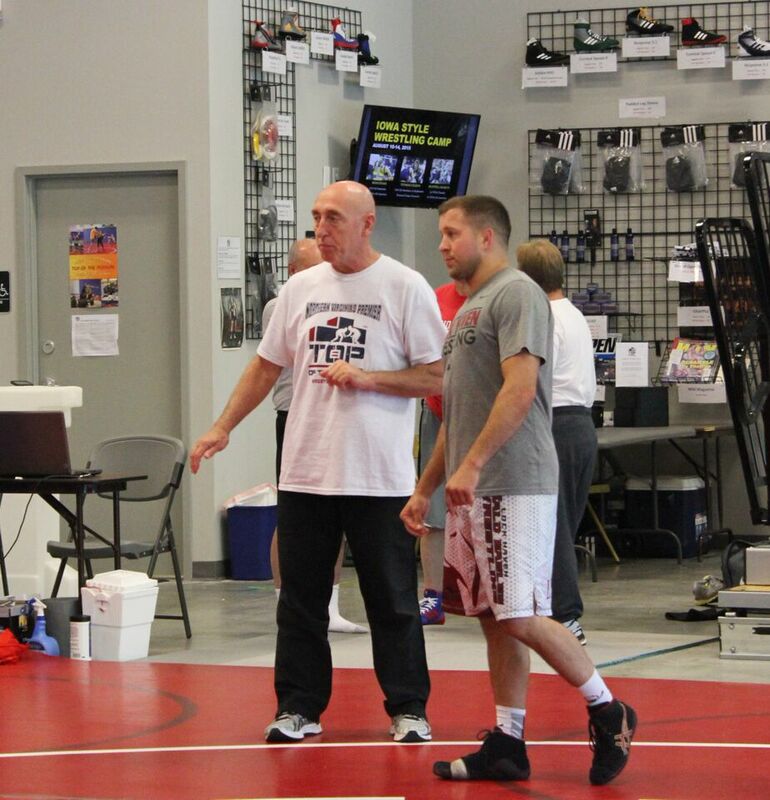 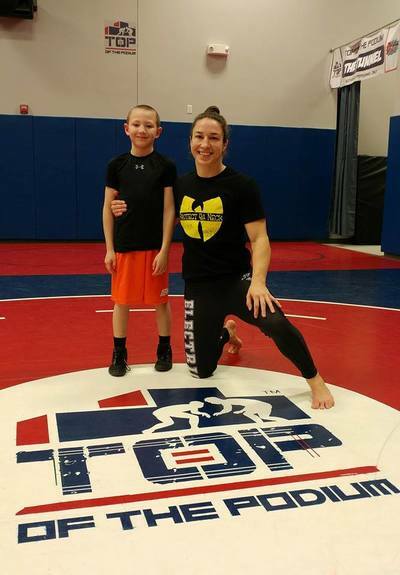 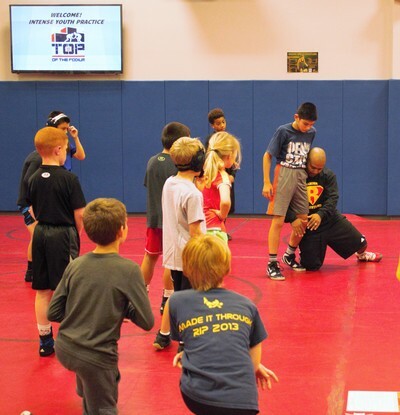 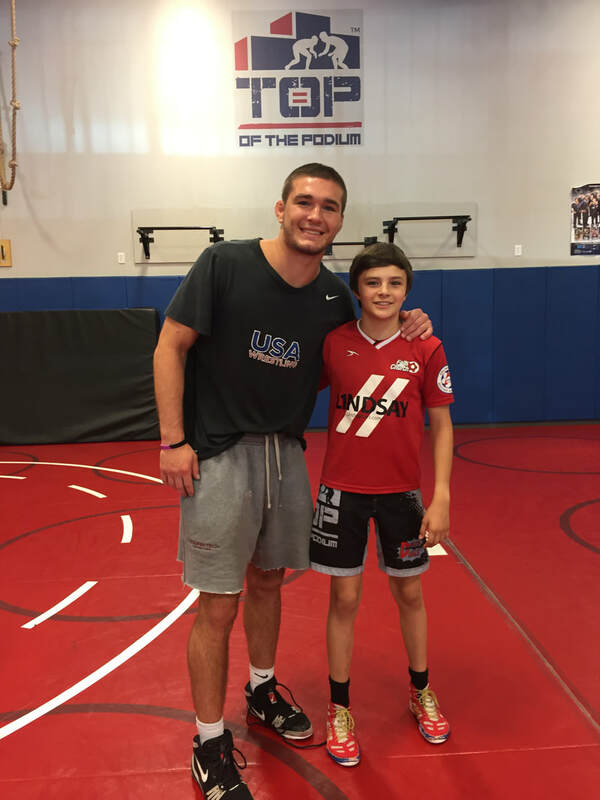 Since TOP opened in November 2014, it has significantly changed the wrestling landscape in Northern Virginia. We now run the most popular winter leagues for introductory and intermediate level youth wrestlers and manage a high quality off-season club for high school and middle school wrestlers. 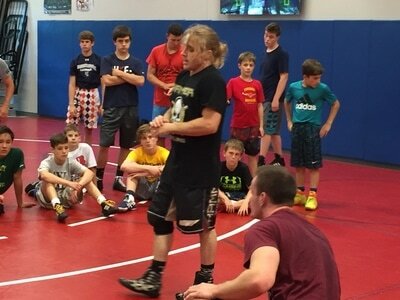 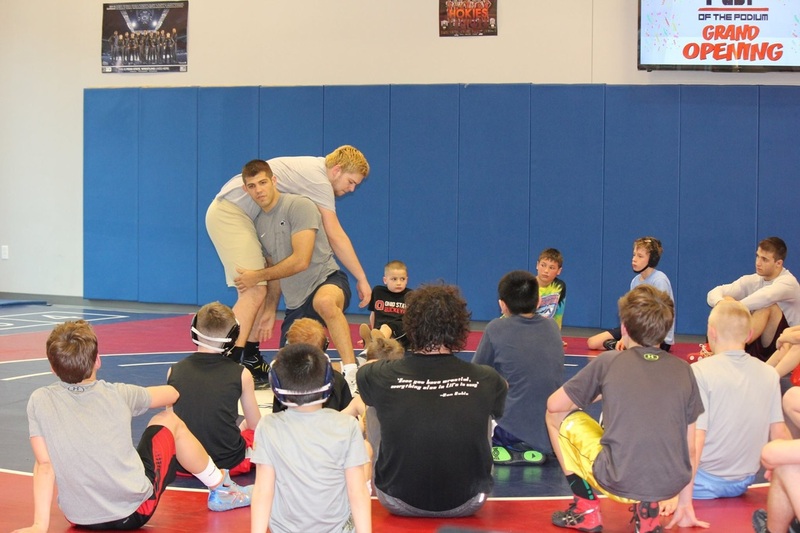 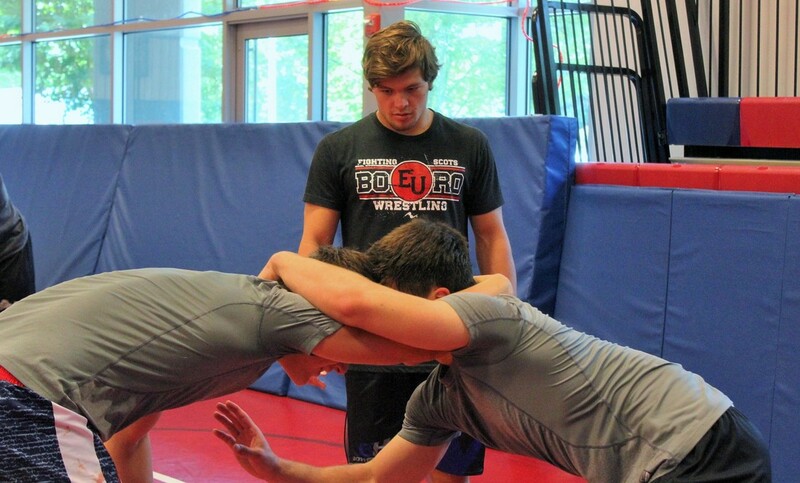 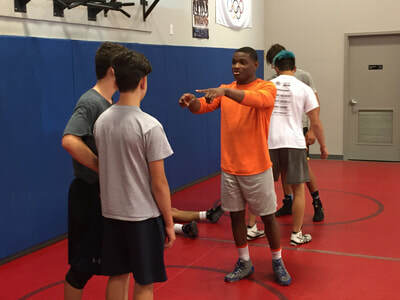 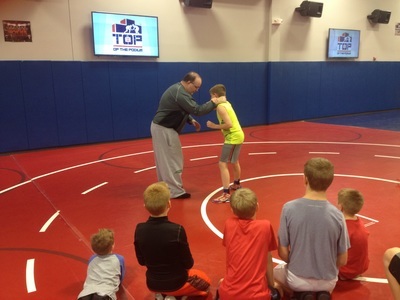 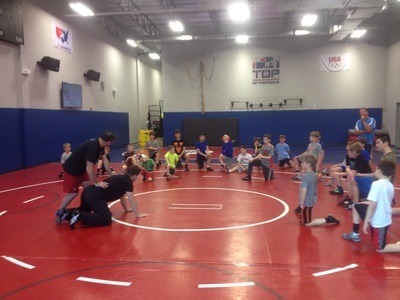 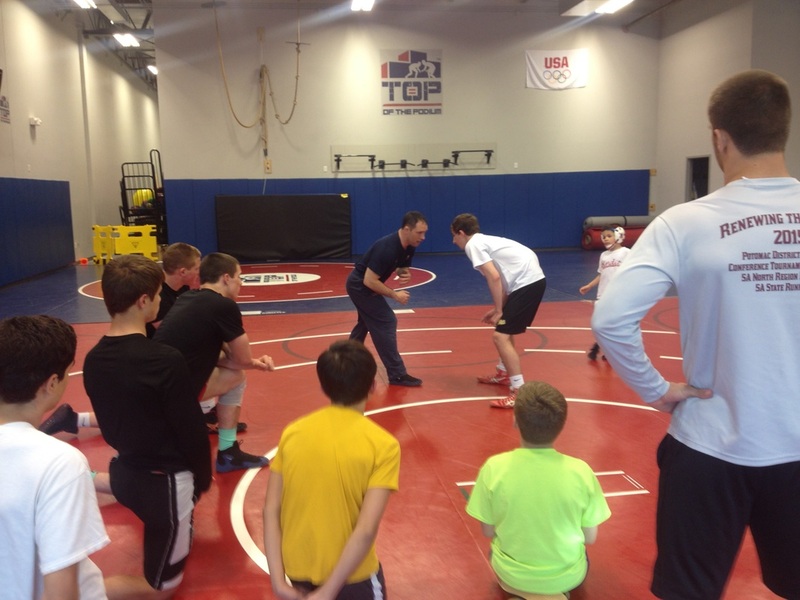 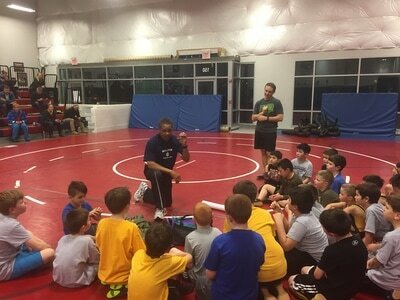 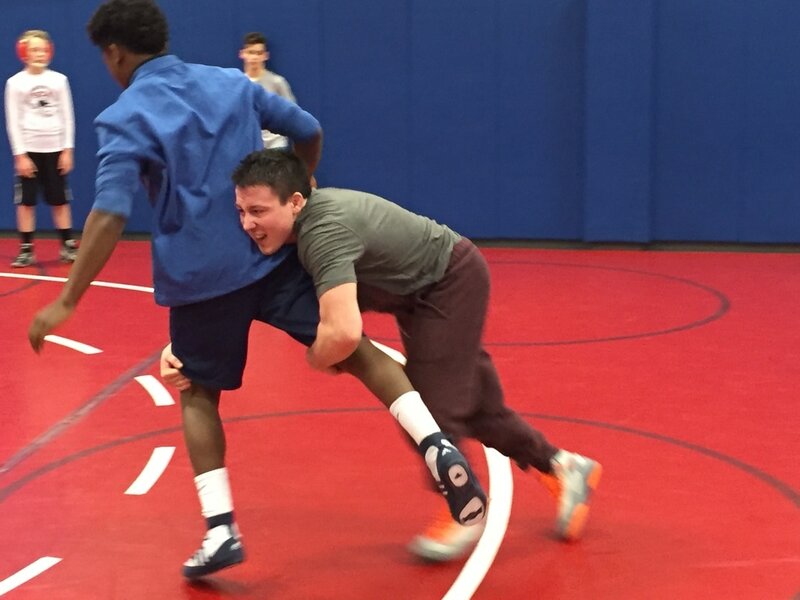 We've also hosted dozens of "Introduction to Wrestling" clinics at both TOP and schools around the area. 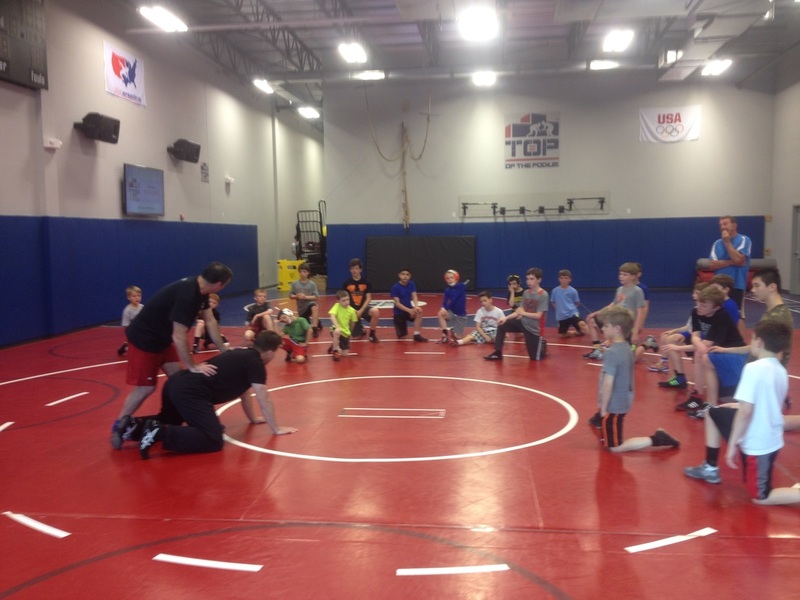 Wrestling is now growing like crazy!